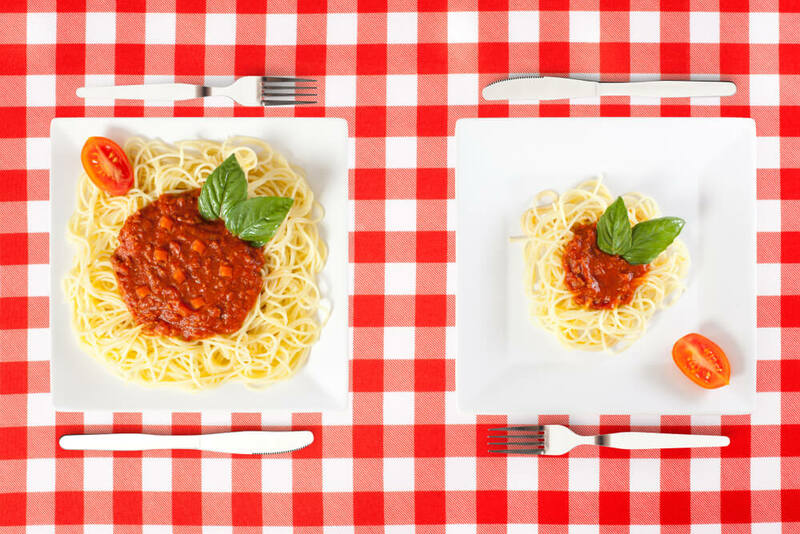 Portion Distortion: Are You Eating Too Much? Did you know that 20 years ago, a typical bagel used to contain around 140 calories and today it has approximately 350?1 Portion sizes have doubled and tripled over the last couple of decades2 so it can be hard to determine if you’re consuming the right amount of food. Read on to learn how you can keep your portion sizes in check. You may already know that consuming healthy portion sizes is a key component of any successful weight loss program. However, even though it’s easy to believe you intuitively understand the amount of food that constitutes a healthy serving, we are getting some very confusing visual cues on a consistent basis. For example, the size of a standard American dinner plate has grown 3 inches since the 1950s, expanding from 9 inches to 12 inches. And we’ve been filling up that extra space with extra food. According to research3 conducted by the National Heart, Lung and Blood Association, a gradual “portion distortion” epidemic has caused the standard size of U.S. food portions to increase dramatically over the past 20 years. T ake the average cheeseburger – twenty years ago, it contained about 333 calories and now it can clock in at as much as a whopping 590 calories.4 Average servings of both bagels and coffee have doubled in size5, and our society’s growing love for sugary, flavored lattes has raised the average coffee calorie count to nearly 350 calories. 1. Serve yourself smaller portions. 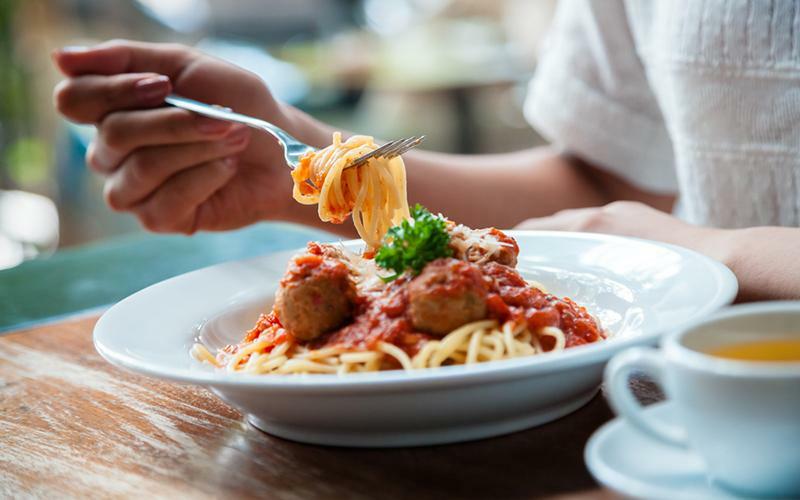 Choosing smaller portion sizes may help you to eat less during your meals, according to one study.6 Simply reducing your plate from 12 inches to 9 inches may shave up to 250 calories from every meal7 — which could add up to 5,250 fewer calories per week. How you use the space on your plate matters, too! A great rule of thumb is to reserve half of your plate for non-starchy vegetables, which tend to be more filling, while also lower in fat and calories. The remaining half can be split evenly between lean protein and complex carbohydrates, like fiber-rich whole grains, beans or starchy vegetables. On the Jenny Craig maintenance program, consultants recommend to make “half your grains whole”. By trying new varieties, you’ll discover new textures, flavors and extra nutritional benefits. Plus, the additional fiber will help make your meal or snack more satisfying. It’s easy to assume that the recommended “serving size” listed on the nutrition panel of your favorite foods is also the right portion for you to eat. But unfortunately, this isn’t always the case—and the numbers don’t always add up in our favor. Take, for example, typical store-bought granola. The serving size listed is a ½ cup, but most of us would probably eat twice that in one sitting, which means we’re logging more than 6008 calories and up to 30 grams of fat, including the milk. Be sure to calculate your calorie intake based on the actual recommended portions. 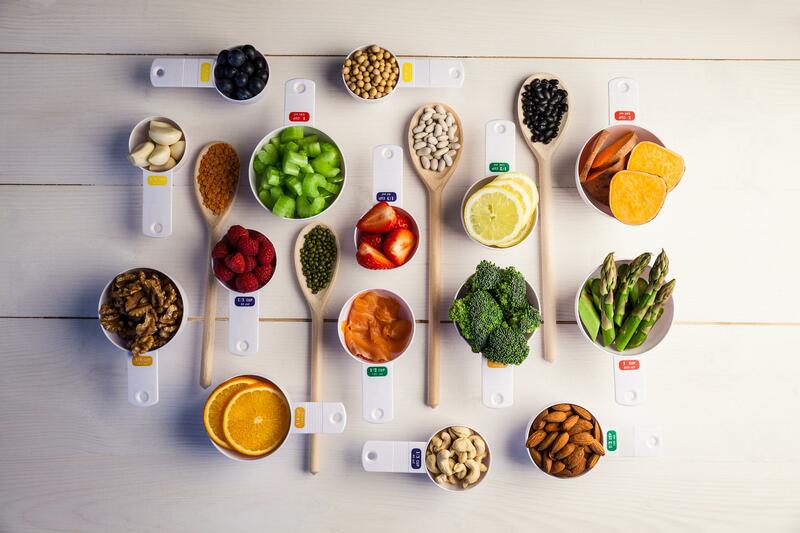 We love this FDA Guide to the Nutrition Facts panel, which is designed to help you guide your choices based on all the ingredients in the foods you consume. If you’re a Jenny Craig member, you don’t need to worry about measuring or counting since the food is portioned out to exactly the right amount. Healthy snacking is actually an important part of your weight loss journey as it helps fuel your metabolism and can reduce your chances of overdoing it when mealtime rolls around. But unless you’re proactive about portioning, it can be easy for snacking sessions to spiral out of control. 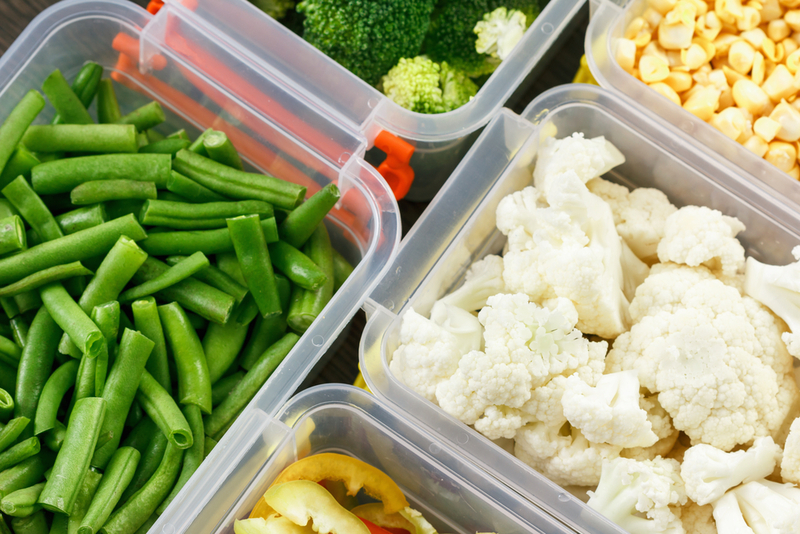 Try pre-packing snacks in small baggies or containers with the recommended serving size—and avoid eating directly from the box or bag, which can make it easy to lose track of how much you’ve consumed. 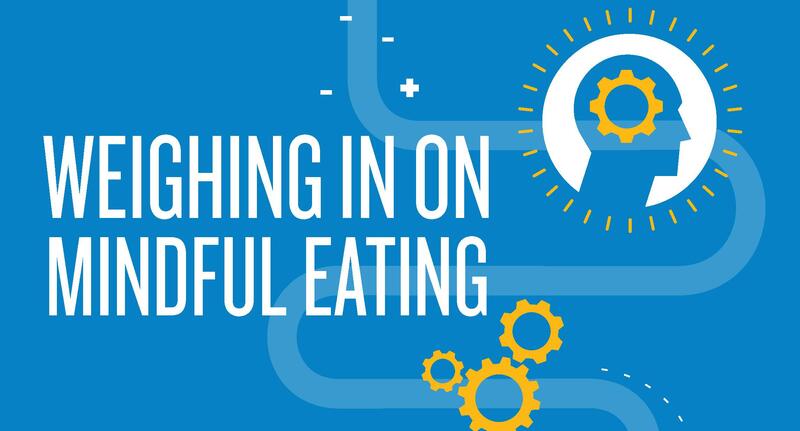 Doctors have long touted the benefits of mindful eating9. Simply taking the time to chew each bite thoroughly, free from the distractions of the television or your laptop, can not only lead to greater enjoyment of your meal—but can also lead to eating less. Why? It takes your body about 15–20 minutes to communicate the sensation of fullness to your brain. When we eat quickly or distractedly, our minds are effectively overriding our bodies’ natural “stop buttons.” Give these natural processes time to work, and you may recognize that you don’t actually want that extra slice of pizza after all. Not sure how to visually estimate the right portion of your favorite food? 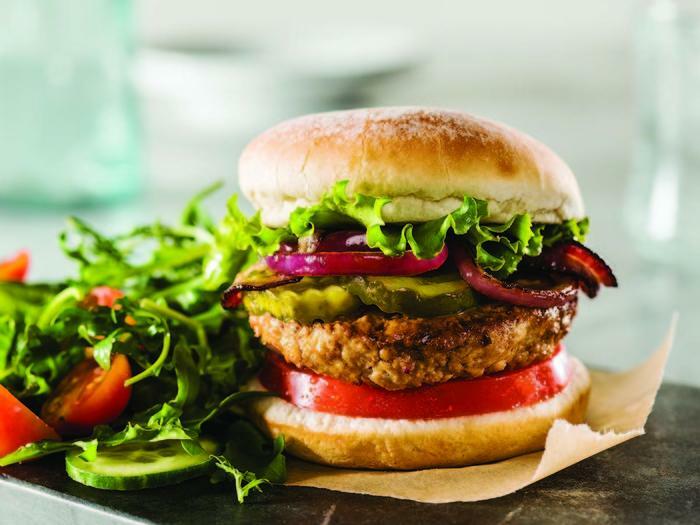 Our Jenny Craig nutritionists created some easy-to-use visual cues to help guide your portion control. A cup of cooked veggies, for example, is about the size of a light bulb; three ounces of meat or cheese is about the size of a standard deck of cards. Once you’ve successfully internalized these common visual cues, you’ll have a foolproof portion-control calculator you can use to stay on track anytime, anywhere. 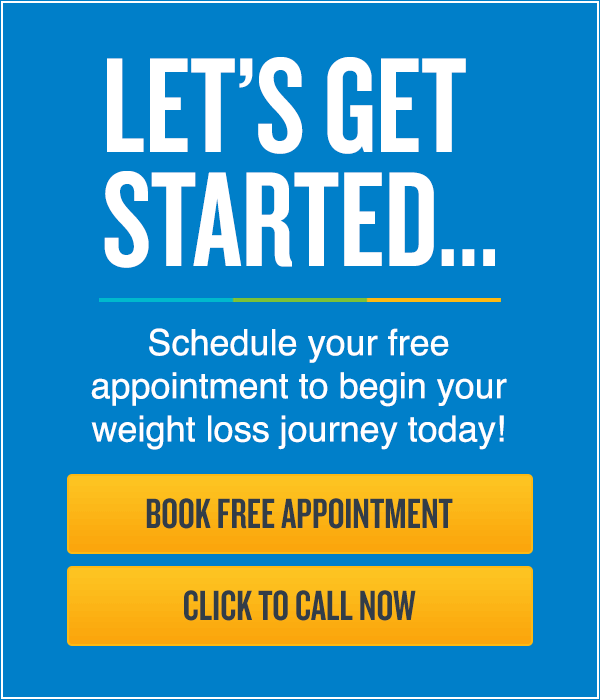 If you’re following the Jenny Craig program, we teach you what your plate should look like, so you can still eat your favorite foods while achieving your weight loss goals. 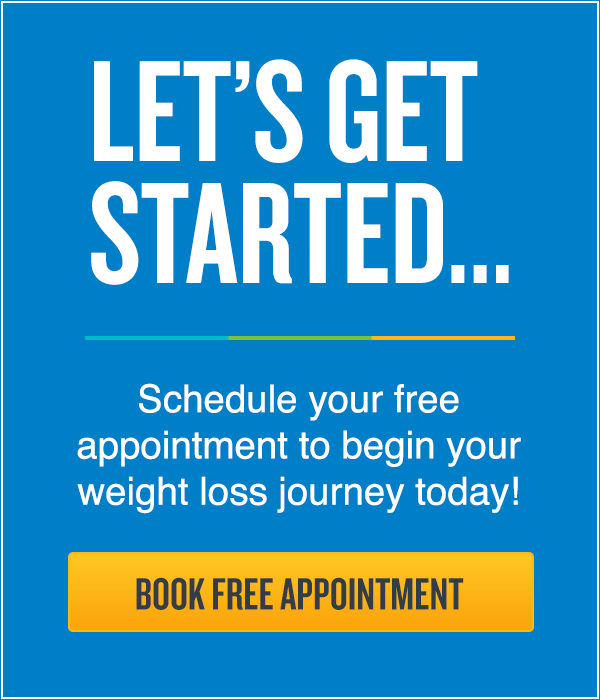 For more information on how Jenny Craig can help you with portion sizes and weight loss, contact your local neighborhood Jenny Craig center for your free appointment.